After an early scare when Cuba went up 1-0 in the first half, the US settled down and got things done. 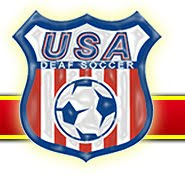 Landycakes levels the score in stoppage of the first half, then a Joe Corona first goal in Red, White and Blue and two more from the aging Wondolowski sees the US roll to a 4-1 win. US automatically qualifies for the next round with a game in hand.